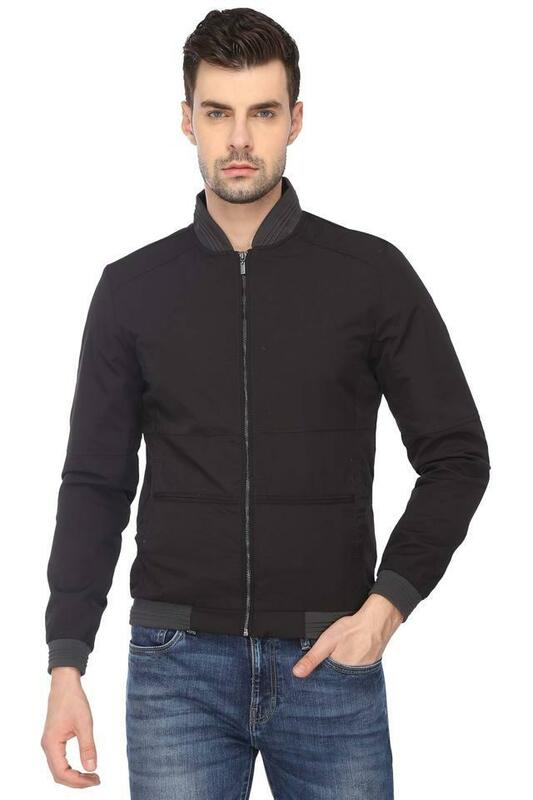 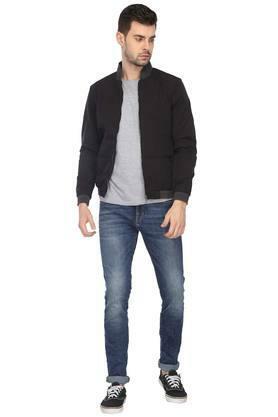 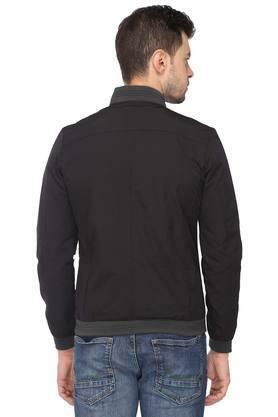 Pep up your style quotient by wearing this jacket designed by Arrow Sport. 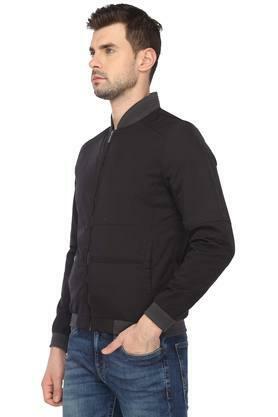 It features a solid pattern that is further accentuated by the mao collar. It also has full sleeves that make it all the more fashionable. Besides, it has been crafted from a good quality fabric that promises unmatched comfort for long hours.